After completing a new kitchen renovation, you might want to keep it looking as brand new as possible. At least for some time, it’s perfectly normal to keep your brand new appliances looking pristine, so as to ensure that when it comes to preparing your choicest delicacies, you don’t need to worry about the cleanliness aspect of your kitchen. Luckily, home chefs have quite a few options to make chocolate desserts in their new kitchens. When you want to make a chocolate dessert, you can do it without cleaning up too much or needing lots of space. It will keep your kitchen looking great while putting something sweet and savory on the new center island. 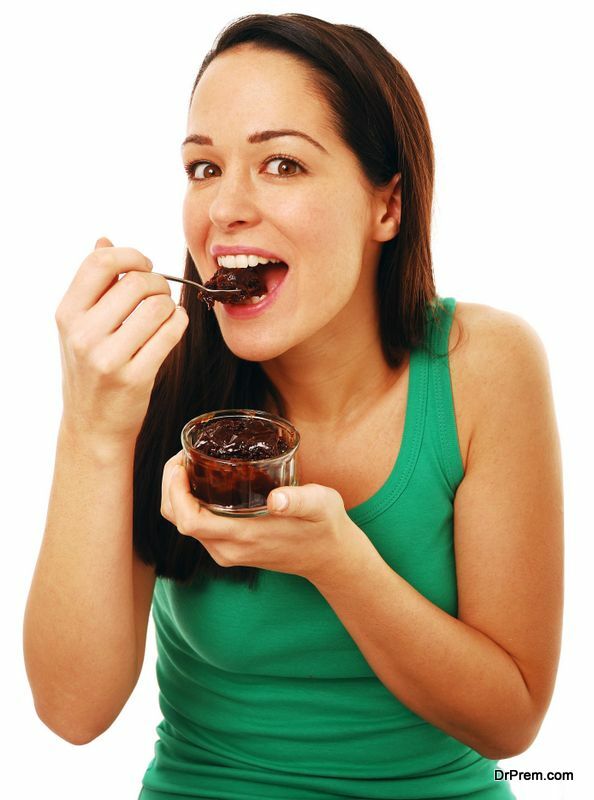 If you don’t want to use the oven, you can make a double chocolate pudding by using the stovetop only. Simply have your ingredients ready. You will need whole milk, sugar, eggs, cocoa powder and chocolate. Then, whisk them together in a medium bowl and heat the mixture. You will need to bring the ingredients to a boil so make sure that nothing spills over onto the stove top or counter. Afterwards, you can bring the mixture down to a cool temperature and stick it in the fridge. This will provide a pudding texture and feel so that everyone at home can enjoy this chocolate dessert. Another easy chocolate item, a mocha mousse is simple and easy to make. It requires a minimal number of ingredients. The primary ones include approximately 6oz of chocolate, eggs, heavy cream and expresso powder. You can simply mix the chocolate and egg yolk into a bowl. Only using a small sauce pan, heat the mixture while stirring. This is one of the easiest chocolate recipes to make because you can skip the bowl and go straight to the pan if you would like. Once heated, let the chocolate cool in the refrigerator. Serve with some shaved chocolate pieces if you would like for an attractive presentation. 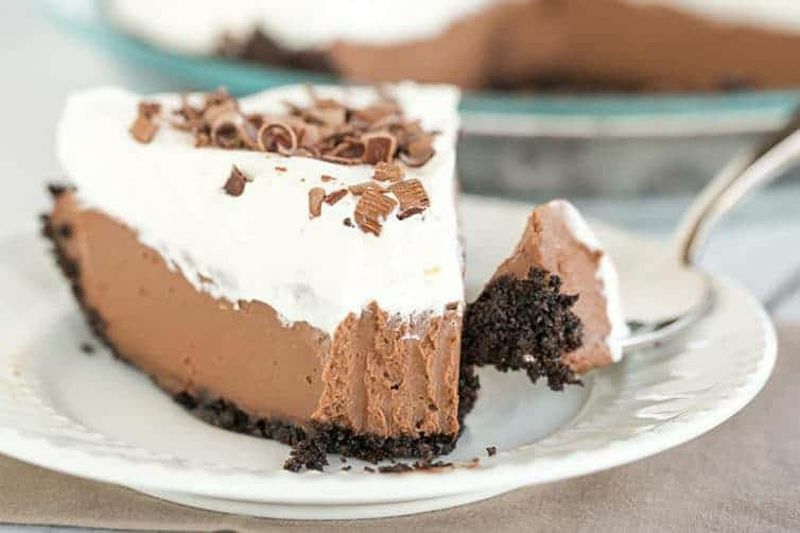 Similar to the pudding, a chocolate cream pie is an easy dessert to make. It requires basic ingredients such as flour, milk, eggs, butter and sugar. This chocolate dessert can be made with just one bowl and the oven. You can create the mixture and pour the heated mixture into a cool crust. If you would prefer not to use a brand new oven, you can opt for the stove top as well. Once the chocolate and mixed ingredients are heated adequately, they should be poured into the pie crust. Then, you can add some toppings like beat cream or sour cream. The green tea chocolate recipe offers a vegan option for an easy dessert. Known as matcha chocolate, this item can be made with as little as four ingredients. You will need cocoa butter, sugar, coconut milk powder and matcha green tea powder. Boil the cocoa butter and add in the other ingredients for the mixture. Then, pour the chocolate into a mold to cool it off. You can place it into the fridge to speed things up. In very little time, you will have matcha chocolate ready to enjoy with very little mess to clean up. 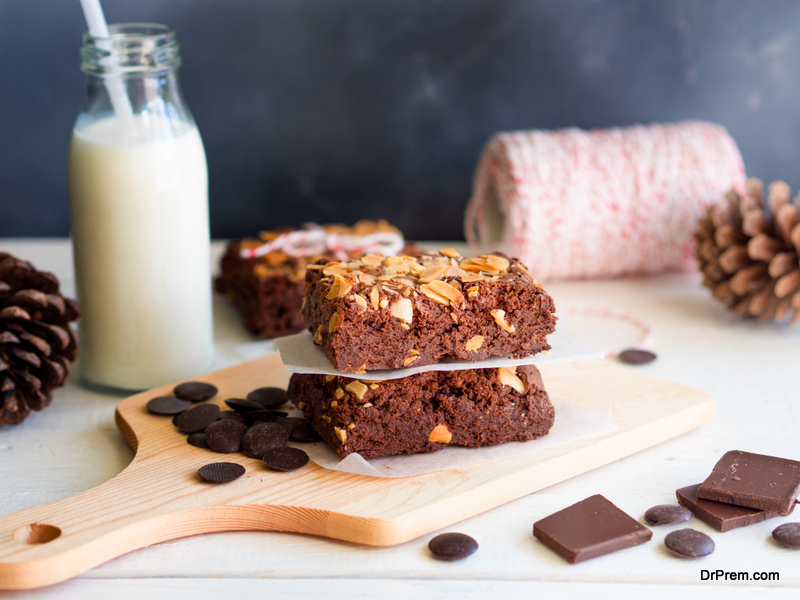 Staying away from the oven, you can make a great chocolate fudge bar using only a baking pan. You will need dates, almonds, bananas and walnuts. Of course, you should include some extra cocoa powder for additional flavor. Create your mixture and spread it throughout the pan. Make sure the entire mixture is evenly distributed. You can then simply freeze the mixture for about 30 minutes. After that, it will be ready to cut up and enjoy. This chocolate dessert takes less than an hour and requires very little clean up in the new kitchen. You don’t even have to use the stove top or the oven at all. We understand the feeling of having a new kitchen. Fortunately, with these easy chocolate recipes, you don’t have to choose between a brand new kitchen and savory dessert. You can make a chocolate pudding or cream pie just using a saucepan in your kitchen. Or, you can make a chocolate mousse with only a single pan. If you are exploring vegan option that would go with a Japanese style kitchen, try out a green tea chocolate bar or fudge chocolate bar. All of these desserts require minimal clean up in the kitchen and can be ready in under an hour.